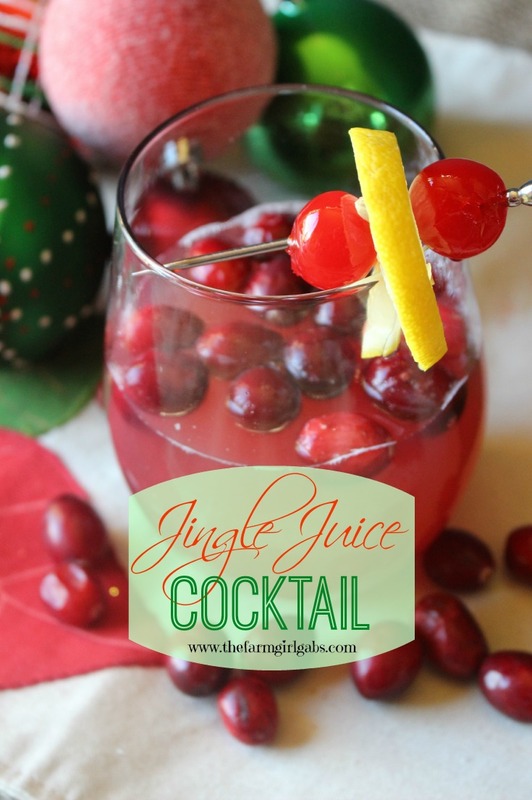 Put a little jingle in your juice and serve this refreshing Jingle Juice Cocktail at your holiday celebration! Well, we are almost through the month of December. Seriously, it always seems to fly by. Have you finished all your Christmas preparations yet? I am not even close but I decided that I am going to enjoy every second of this wonderful season. All the baking, shopping and decorating always manage to get done. And if they don’t, it’s ok. I love to enjoy every second of this festive season. I am once again planning to host Christmas Eve at our home. Each year, I try to serve a signature cocktail on Christmas Eve. 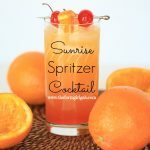 This year, I am adding a little jingle to our juice (sorry kids) and shaking up this refreshing Jingle Juice Cocktail. Hiccup. Need another delicious holiday cocktail idea? Try my Peppermint Patty Chocolate Martini. I am a fan of fruity drinks and this one fits the bill. 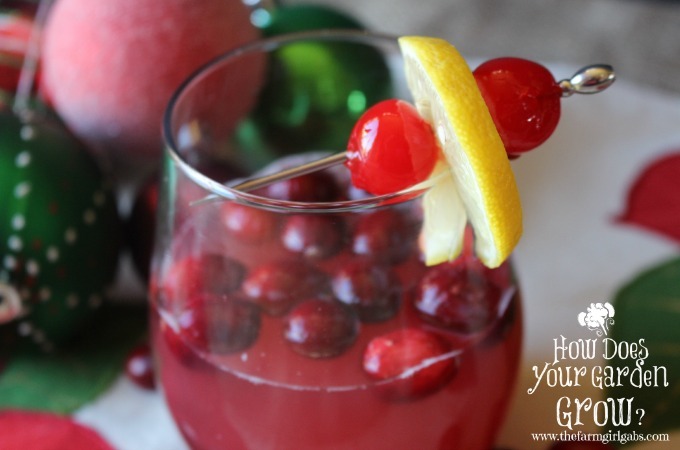 Cherry vodka takes center stage to create a base for this jolly festive drink. The recipe is versatile too. Serving a large crowd? The recipe is easily adaptable and can be made in a pitcher. This Jingle Juice Cocktail would be perfect for New Year’s Eve. Heck, you can even disregard the name and serve it any time of the year. This fruity drink is perfect for a holiday get-together. In shaker filled with ice, combine vodka, soda, cranberry juice, pineapple juice and orange juice. Yum! I am a fan of fruity drinks too and I love the Cherry-lime combination. Thanks for sharing on Merry Monday! Pinned. Wow this is right my cocktail alley! Yum! 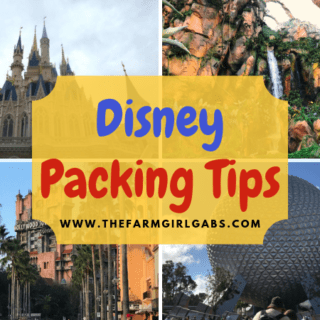 Stopping by to let you know you are being featured on tomorrows P3 Party post! have a great weekend! Thanks for pinning!